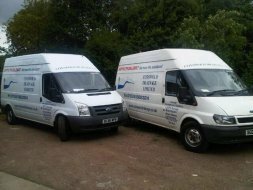 Cotswold Drainage is a small family run company, with over 25 years experience within the drainage industry. 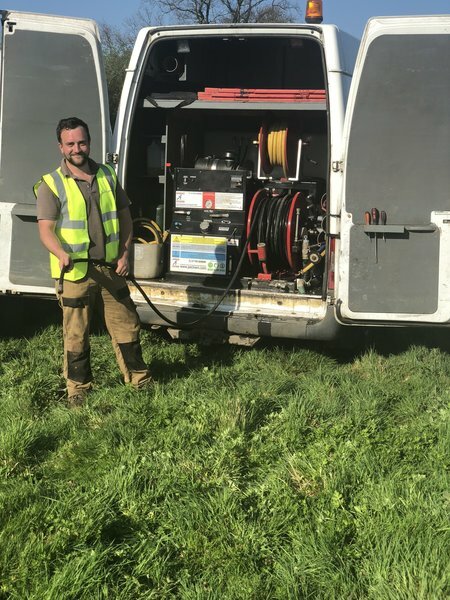 David Nicklin and his team, love challenging problems and can cater for any drainage problem, no matter how big or small. Located in the Vale of Evesham, in the heart of the Cotswolds, we are able to serve a wide area both locally and nationally in delivering an effective, efficient service. 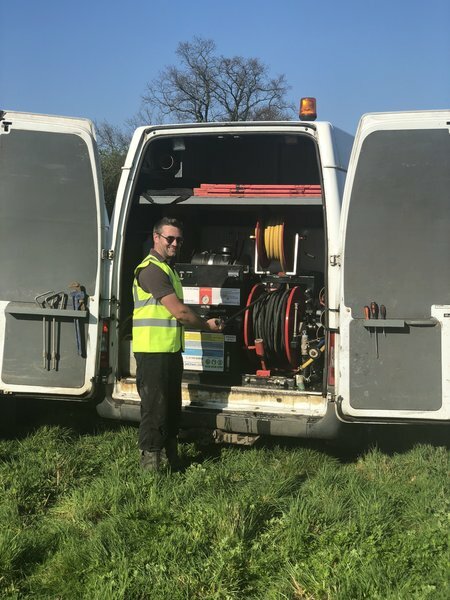 Frequent locally covered areas include Pershore, Worcester, Malvern, Tewkesbury, Cheltenham, Gloucester, Redditch and Droitwich, with coverage in the counties of Worcestershire, Gloucestershire and Warwickshire. 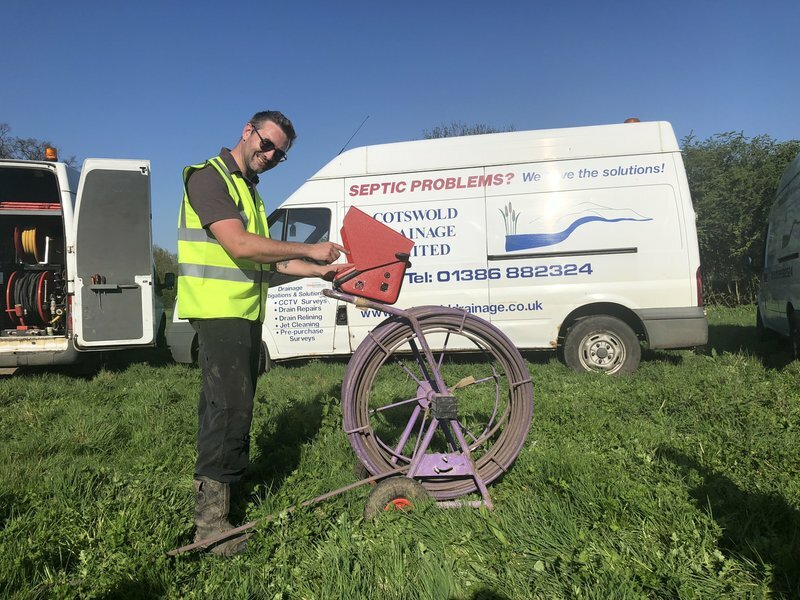 Cotswold Drainage aims to provide customers, both commercial and private, with a fast, knowledgeable and cost effective solutions to all drainage requirements. Nice people, nice job and very reasonable cost. 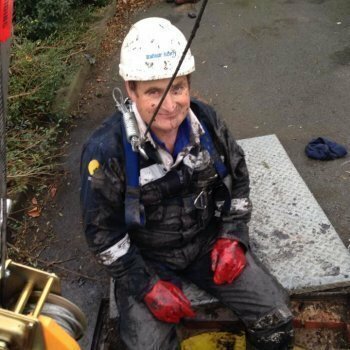 I had rather foolishly got my draining rods stuck down a drain. I tried everything I could think of to get them out but without success. I envisaged the road having to be dug up and a host of other scenarios in order to extract the rods. Mark from Cotswold Drainage arrived very quickly and before I had time to make a cup of tea he had done the job. The rods were lying on the lawn. It was such a relief. Thank you. Stuart and his team have done such a fantastic job at my home, i just can't speak highly enough of his company. they work hard, take great pride in what they do and nothing is too much trouble - I hardly ever write reviews but understand how useful they can be - this is a 5 start company and I have no hesitation in recommending them to you. Thanks for everything! Very pleased and polite. Would recommend to friends. Excellent customer service and prompt call out and fixing of blockage. Cotswold Drainage carried out refurbishment of my septic tank. Their initial visit was professional and informative and their quote was reasonable. The refurb work was first class as was their customer service. Stuart and Luke were friendly and efficient and I would have no hesitation in recommending this firm. Many thanks lads. I have no hesitation in recommending to my friends. Luke Darwin turned up exactly on time at 8:30 and left at 5pm and the work achieved in that time was incredible. He hand dug a long trench, replaced broken pipe, back filled and relayed the turf so you could hardly see where the work was done. Throughout he was incredibly polite and professional - a huge credit to Cotswold Drainage Limited. Excellent service, really great job! 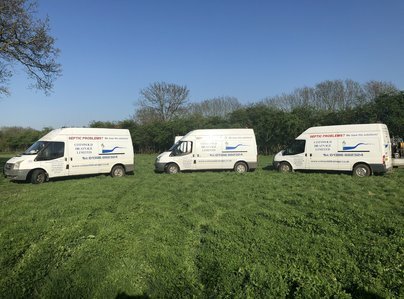 Use Cotswold drainage for our properties in the Worcs/Warks area for blocked drains & CCTV surveys etc and also one treatment plant. The best contractors I've dealt with by far, and working in property I deal with a lot. Costs are always reasonable, especially when other drainage companies have tried to rip us off! 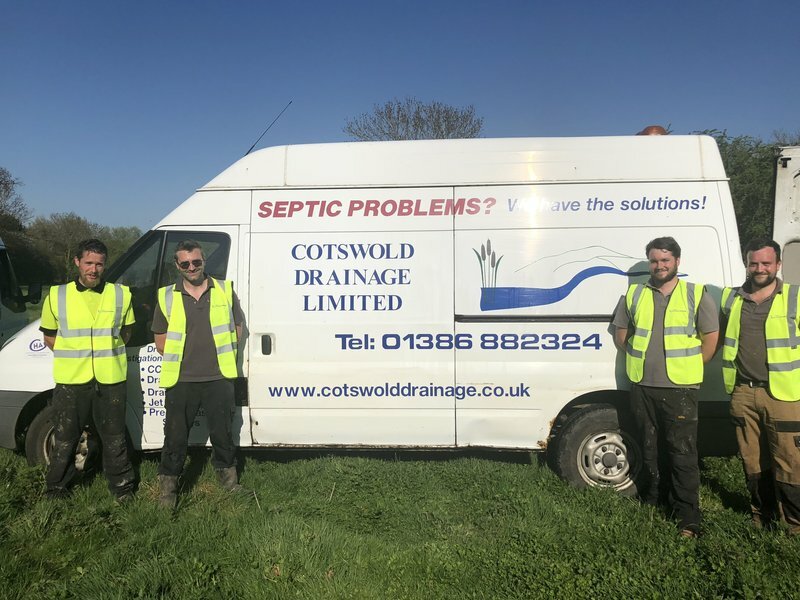 Cotswold Drainage are transparent with their costs from the word go and we really appreciate this. Very friendly and professional team. Always go above and beyond the job and will always tidy up and help with any other issues they can, seem skilled in lots of areas. Excellent service from initial contact through to completion. Really honest and hardworking company. Can't recommend enough, thank you.